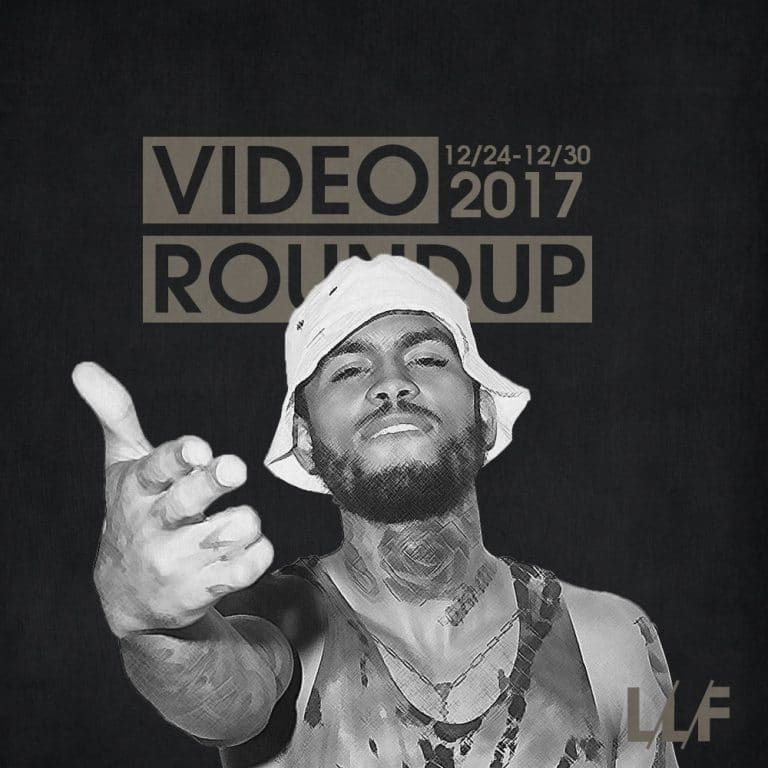 This week’s roundup is noticeably dry of noteworthy new videos, but that’s to be expected as it is the last week of the year and everyone’s been too busy celebrating. But nonetheless we got a pretty standard video for one of Dave East’s latest cuts off his Karma mixtape, SiR continues to look like the next one to blow from the TDE camp with yet another great song featuring fellow labelmate, ScHoolboy Q. The video isn’t anything spectacular but it makes great use of lighting. Lastly, Trinidad James (yes that one) continues to put out surprisingly good, creative content despite continuing to be dragged by just about everyone. If rap continues to not work out for him, he could at least have a future in sketch comedy.